The new craze nowadays is technology that can help you track your exercise, offer feedback and give you important pieces of information such as the calories you’ve burned or the time you’ve been working out. While there seems to be thousands of these things on the market, we’ve narrowed their numbers down to just ten. So, if you’re looking at exercising, or getting a piece of technology to add to your routine, read on to find out about ten awesome gadgets that you’ll be itching to buy! Need to work but want to workout? Why not get a TrekDesk? 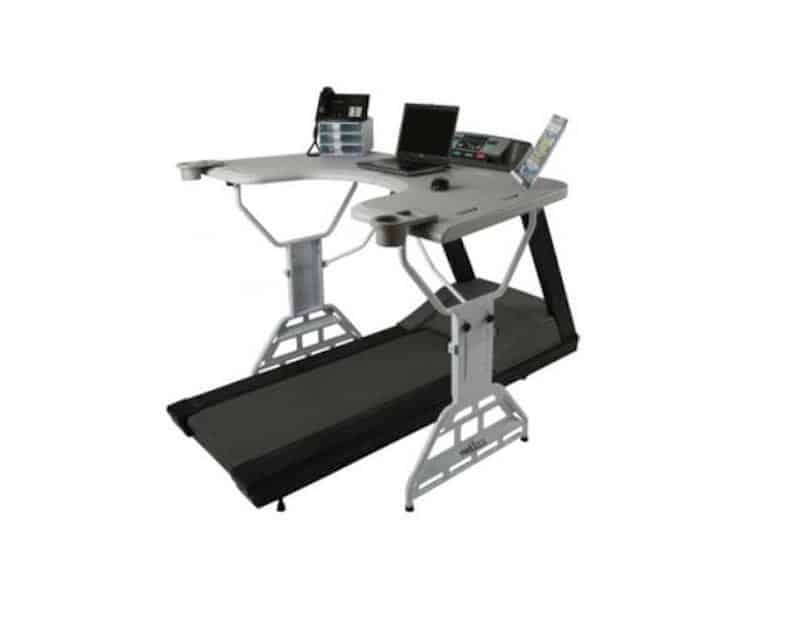 The TrekDesk has an adjustable-height workstation that is attached to a treadmill, so you can run and do work at the same time. 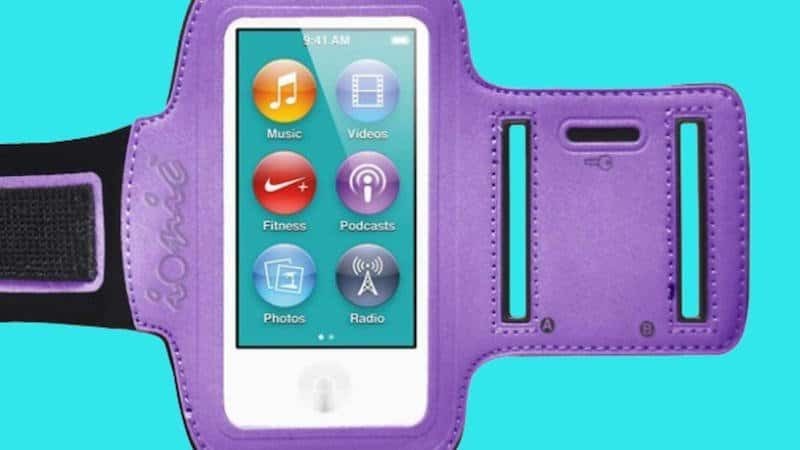 With the Nike+ tracking almost everything from your steps to your calories burned, almost every Apple device is perfect for tracking your exercise, but the iPod Nano is probably the best as it is the smallest. 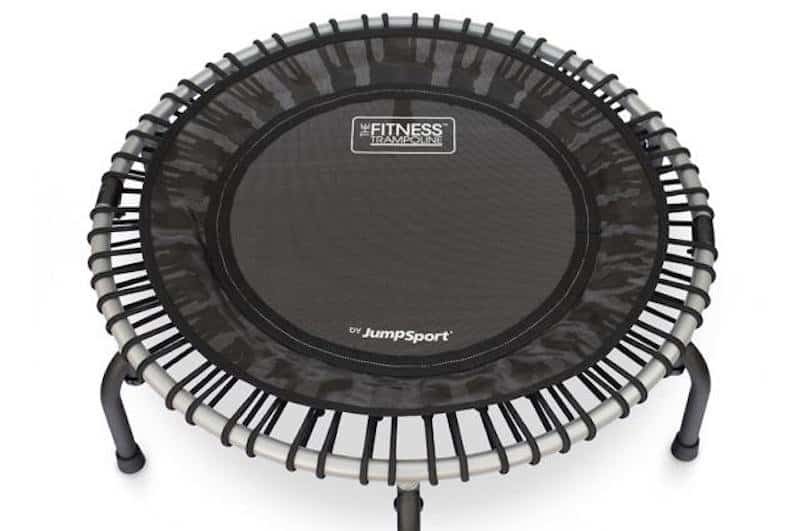 When you use a Rebounder you can do anything from jumping to jogging and burn up to 1,000 calories in just one hour. 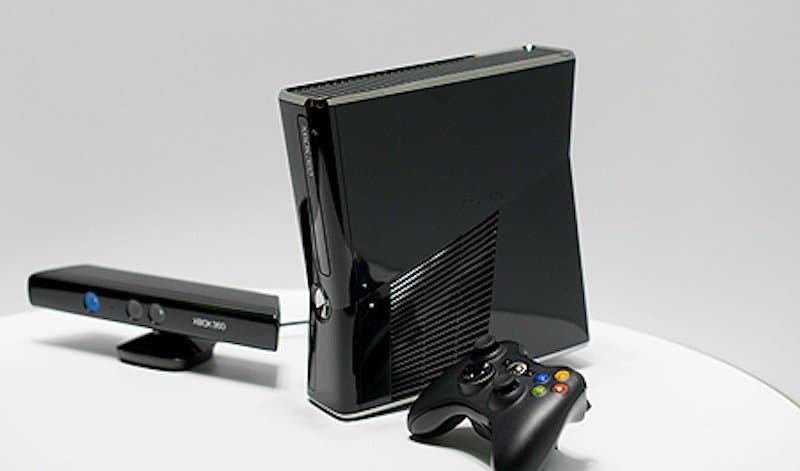 If you’re wanting to exercise and stay home, the XBox 360 with Kinect is probably the best way to go because when you play Kinect, your whole body is pretty much a controller. 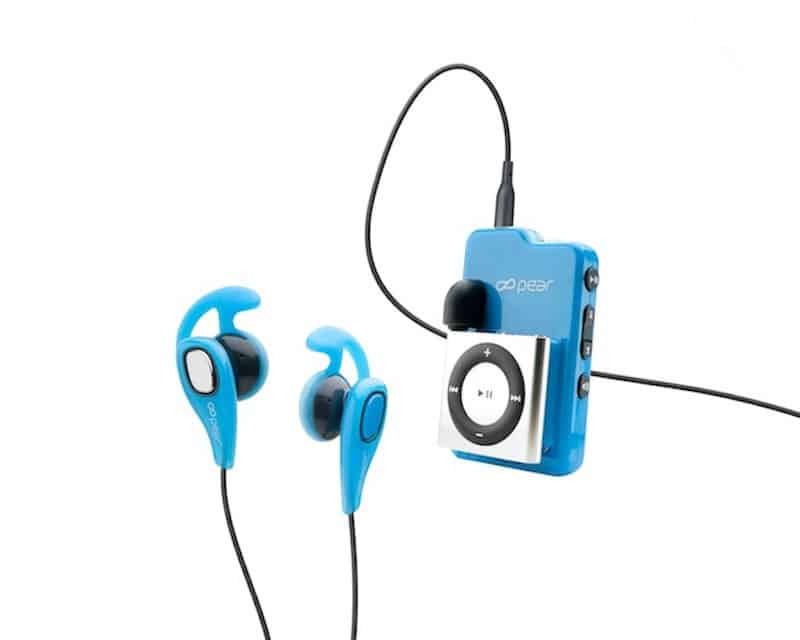 This amazing gadget is not only a fitness tracker but is also an MP3 player. The Motorola MotoActv tracks your performance for running, cycling, golf and over 40 other activities. The MP3 side of the MotoActv has 8GB of memory which means you can store up to 4,000 songs on it. 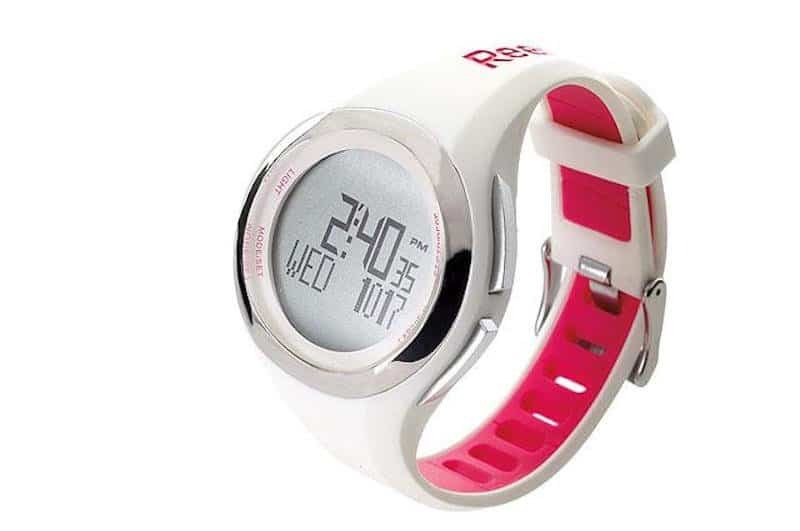 If you just want a heart monitor, you should get the Rebook inTouch Heart Rate Monitor, it’s just like a watch with a heart rate monitor in it, and no straps are required. It also allows you to track your calories! 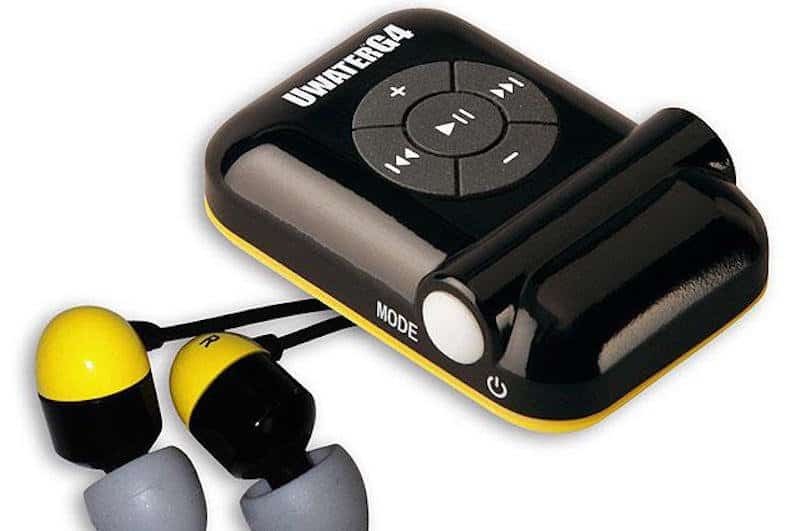 The UWaterG4 is the world’s smallest waterproof MP3 player that clips onto googles, headbands, armbands and belts. So if you want to swim and track your strokes, just get one of these, the best part is that if it comes loose the device will just float to the top of the water. This device is just a revolutionary patch that tracks your everyday activity, calories burnt and even your sleeping pattern, all you have to do is place it anywhere on your body. 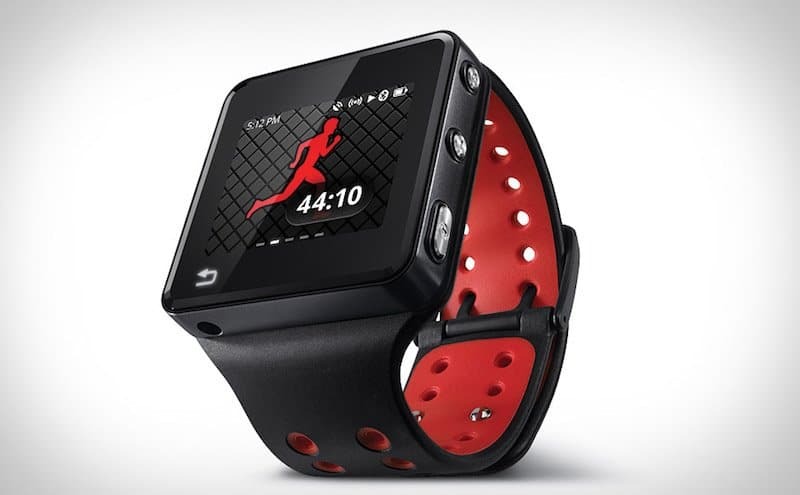 The Pear Square One is a device that has a wireless heart rate monitor, wireless foot pod, customized plans, real-time coaching and workout data to help anyone reach their exercise goals. 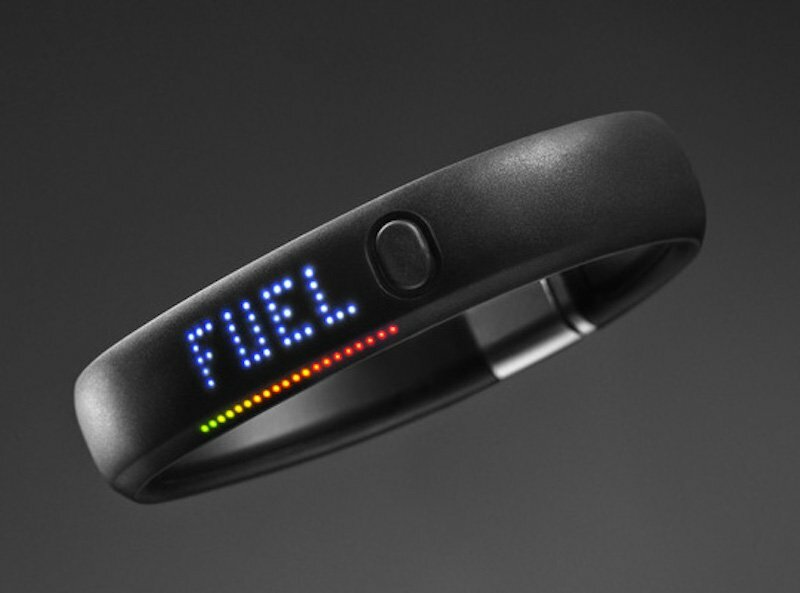 The Nike+ FuelBand is pretty much just the Nike+ app in a band, it tracks everything from dancing to basketball.